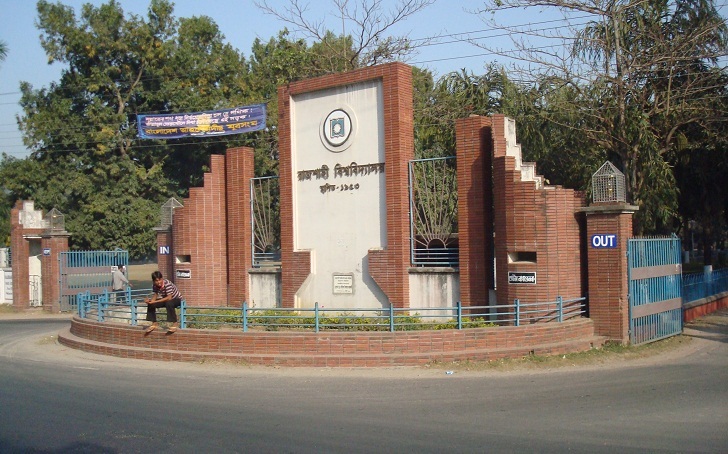 Rajshahi University (RU) has postponed its 10th convocation scheduled to be held on March 24, a RU press release said this afternoon. The decision has been taken due to an unavoidable reason. The afresh date of the convocation will be announced in due time, the release added.